Weight (Per Ring): 65 Grams – 2.3 oz. 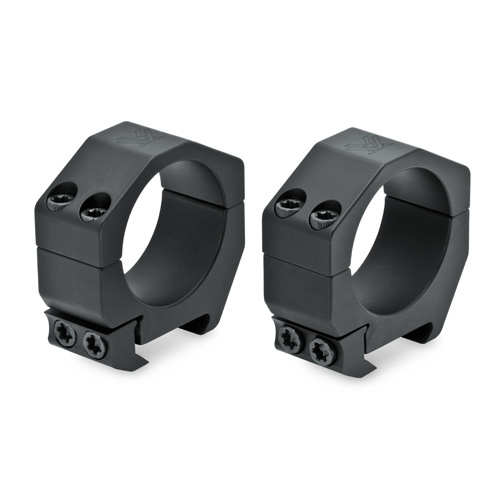 These Vortex Precision Matched Rings position the center of the riflescope tube at a height of 0.95 inches (24.13 mm) from the base. Will only work with Picatinny spec mounts—will not work with Weaver mounts. Sold two rings per package. Hex wrench included.